Watch a product video to learn more. Need help with an even larger order? See why the Extra Thick Deluxe ¼” Yoga Mat by YOGAaccessories™ is our best-selling wholesale mat! Super sticky, extra thick (over 6 mm), very affordable, and extra long (74 inches! 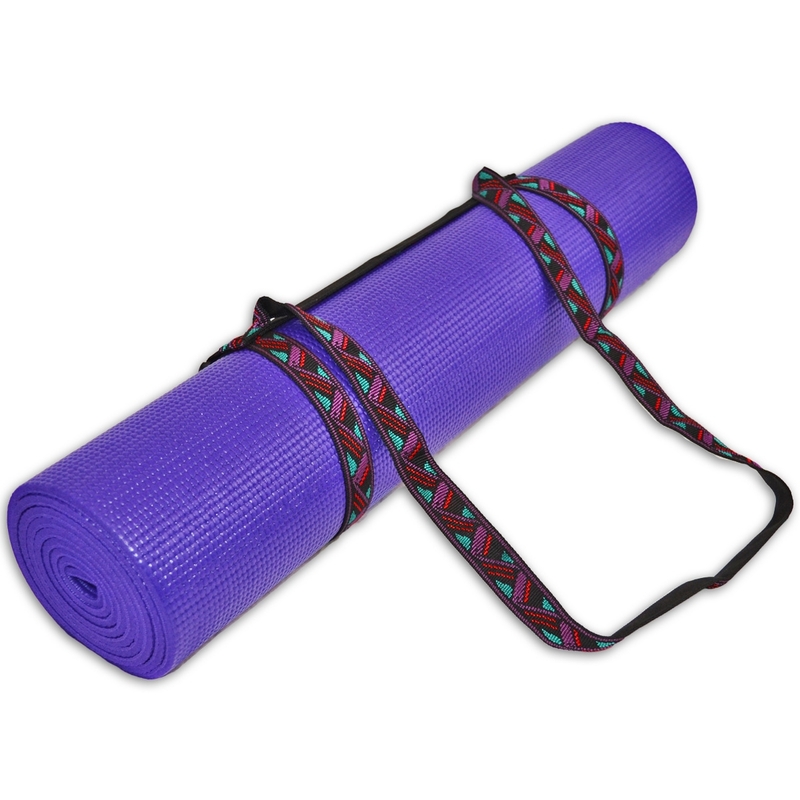 ), this is the perfect generic non-stick yoga mat for any yoga studio, fitness club, school, or home practice. This mat is a full six inches longer than the average yoga mat, and two times as thick - perfect for restorative poses and any type of yoga or Pilates. Looking for a special color? Pick from one of our 25 vivacious color choices that will help you stand out from the crowd or match your unique studio decor. Available in custom printing if you want a personalized yoga mat with your brand, logo, or studio name. For your well being, our Extra Thick Deluxe 1/4'' Yoga Mats are completely latex, phthalates, and heavy metal-free. Reward yourself and your students when you treat them to the Extra Thick Deluxe Mat. 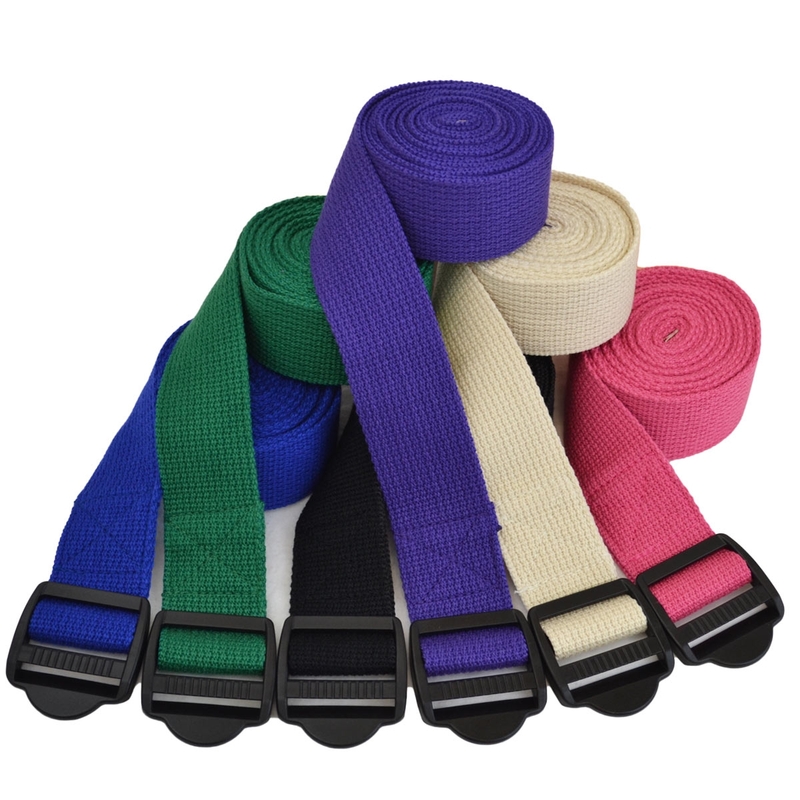 For instructors, studios, fitness centers, and customers placing large orders, we are happy to provide samples of our products. We can send you 2" swatches, as shown below, of all our mats in a variety of colors. Go to our samples request page to request your samples now! You may also contact us by calling us toll free at 888-886-YOGA (9642). Our yoga studio carried these mats, and when it was going out of business, we asked the owner where she got them. They are unlike any other mats you can get in a store. Thicker. Longer. More cushion. Sticky. LOVE THEM and just bought enough to last me for at least the next 8 years! Nice thickness and length. Just as I was hoping for. Excellent quality and color, very durable and wipes clean easily. Super sticky so does not slide on floor and the thickness is perfect. Bought for home practice and classes at studio, very happy with purchase! the Mats were as described. very happy with them. I bought a number of these mats to provide for yogis coming to goat yoga at our farm. They are nice and thick and clean up beautifully! I hope to have them for many seasons. We bought six mats both for yoga practice and to cover an antique rug from sun and cat claws. They make a great mosaic of color and I use them for yoga too. Excellent mats! Like the length and thickness of this mat. Love the mats. They are great quality. Much thicker than I expected. Very happy ! !